An accessible student focused text providing a comprehensive discussion of the law relating to equitable remedies and trusts.Coming Soon! 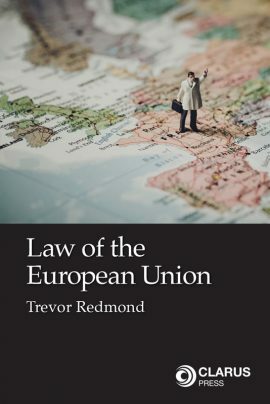 A unique book on the principles and practicalities of legal research.Coming Soon! 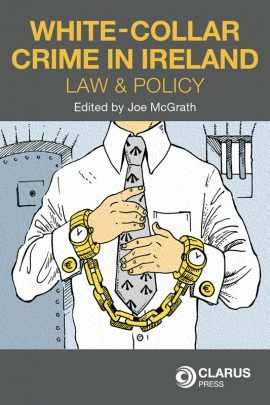 A topical book reflecting the experiences of those involved in investigating, prosecuting and defending white-collar crime cases.Hot off the Press! Law and practice of some of the key functions of policing in IrelandHot off the Press! 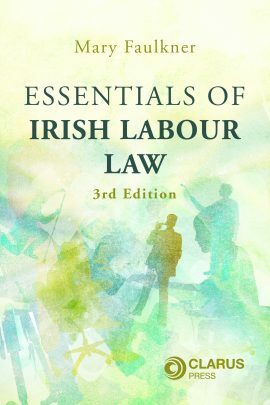 designed for both Irish and EU legal practitioners, academics and students. 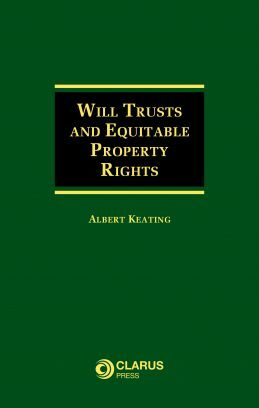 Provides an in-depth and comprehensive coverage and analyses of the law relating to will trusts and equitable property rights. A topical book reflecting the experiences of those involved in investigating, prosecuting and defending white-collar crime cases. 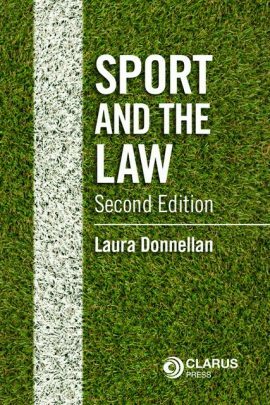 Documents the interaction between law and sport. 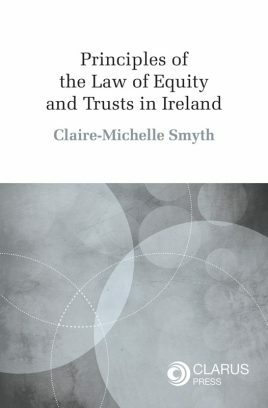 An accessible and comprehensive account of the relevant law in relation to sexual offending in Ireland. 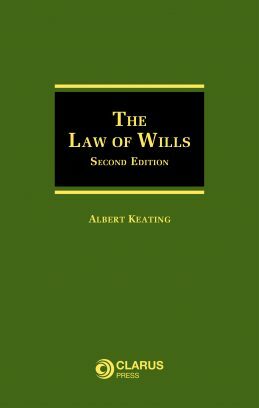 An accessible student focused text providing a comprehensive discussion of the law relating to equitable remedies and trusts. 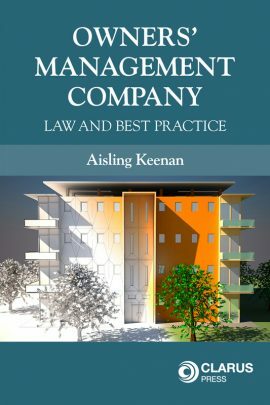 An authoritative guide to the law of property management in Ireland. Welcome to Clarus Press, Ireland’s largest indigenous legal publishing house. 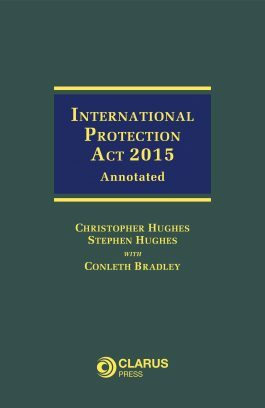 Clarus Press publishes a range of books and journals designed for Irish, EU and International legal practitioners, academics and students. A full list of products can be found in our Catalogue page, with links to full product information and ordering information, including a secure ‘buy online’ facility. Download our latest order form for a quick glance at all our publications.